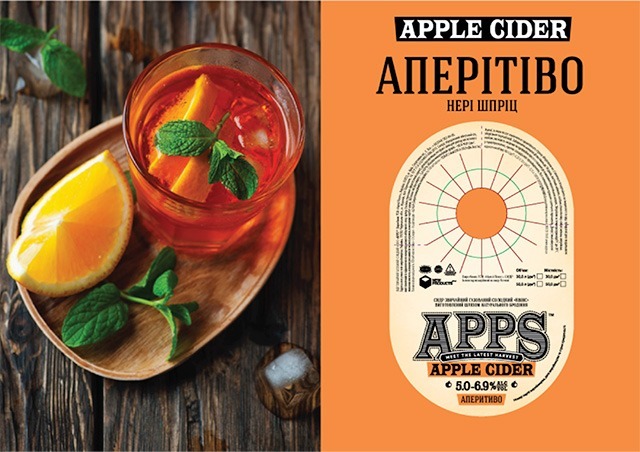 New Products Group expands its range of APPS™ cider: a new craft collection of cider in kegs entered Ukrainian market in July, including three cocktails: “APPS QUINCE” with a sweet and sour taste of quince, “APPS HAPPY MORNING” with a tart taste of pomegranate, and “APPS APERITIVO” with a bitter-sweet taste of Italian herbs and orange. “Today the market shows a tendency of an increase in popularity of live fermented beverages along with the growth of interest in complex flavor combinations. 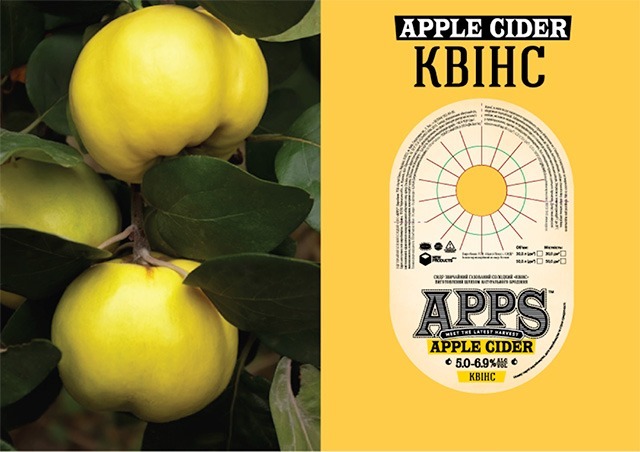 New APPS cocktails meet both trends: the natural taste of the cider produced by traditional technology of fermentation of the apple juice is complemented by the original fruit and herbal notes”, the marketing director of New Products Group, Victoria Papazova, says on the updates. For the production of the new APPS ciders, only the natural ingredients are used. The “APPS QUINCE” cocktail is an extract of quince, which gives the drink a sweet and sour taste and a rich fruity flavor. 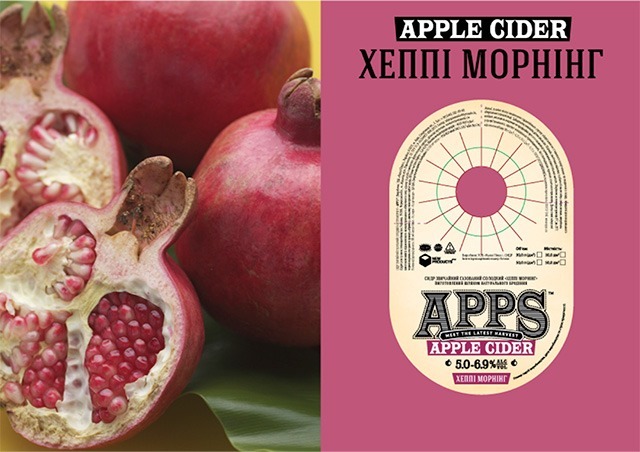 “APPS HAPPY MORNING” is made with the addition of extracts of pomegranate, apricot and orange, this way the cider gets a light tartness and, at the same time, sweetness and refreshing sourness. “APPS APERITIVO” includes a mixture of natural plant extracts of bitter and red vermouth, and orange extract, which creates an interesting taste composition with bittersweet notes. In addition, all three products contain natural extract of black carrot, which gives the drink its amber color. It is noteworthy that the new craft cocktails have a certain geographic reference: “APPS QUINCE” takes you into the heart of the Caucasus and Central Asia; pomegranate “APPS HAPPY MORNING” envelopes you in the atmosphere of the Mediterranean, East, and Asia; and “APPS APERITIVO” takes you to hot Italy. New items are available only in craft version in kegs and are sold in cafes, restaurants and network shops that sell draught cider and beer.